Dr. Marianna Ibrahim, a Dentist and Oral Surgeon in Garden Grove, Westminster, Anaheim. Are you looking for a good dentist in Garden Grove or Anaheim? Primary Dental Care of Garden Grove offers the expertise and care of three dentists, providing the comprehensive dental care that makes great oral health convenient and comfortable. If you are searching for a cosmetic or general dentist in the Anaheim area, Dr. Ibrahim offers a level of experience and care that patients of every age and health background appreciate. Dr Ibrahim received her Doctorate in Dental Surgery at the prestigious University of California Los Angeles (UCLA)School of Dentistry. 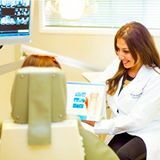 Dr Ibrahim also received an Award in the section of Hospital Dentistry, before completing her General Practice Residency Program at "Monmouth Medical Center" in Long Branch, NJ, where she furthered her training in General Dentistry. Dr Ibrahim was selected one of 2012 Top Dentists by Consumer's Research Council of America. Away from the dentist's chair, Dr. Ibrahim stays busy with a love for both her church's youth group, community service, and sports. Many hobbies, including a love for tennis and basketball keep her happy and active. 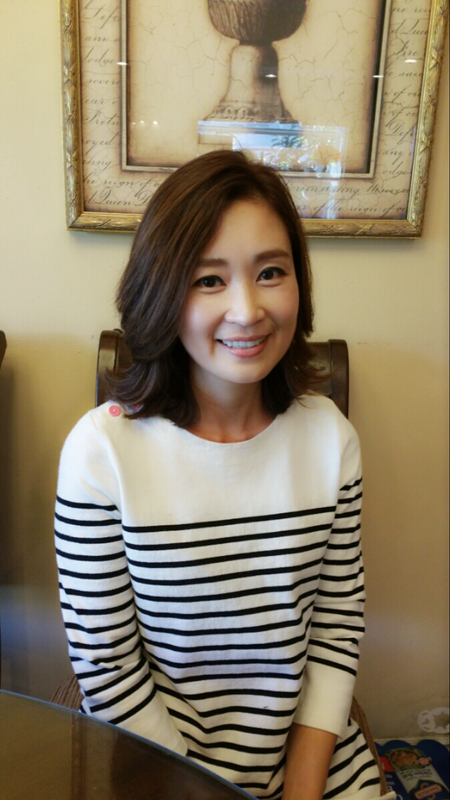 At home, She enjoys playing Piano and spending family time with her husband and two children. One of Marianna's favorite aspects of dentistry is getting to know her patients fully. She prides herself on making the best possible care a reality for all of her patients. 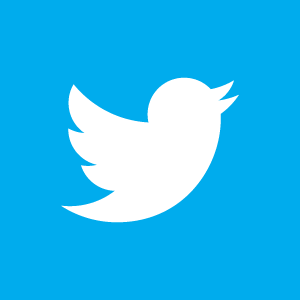 Dr. Carlos Moretta is a 2001 graduate of the Loma Linda University School of Dentistry in Loma Linda, California. 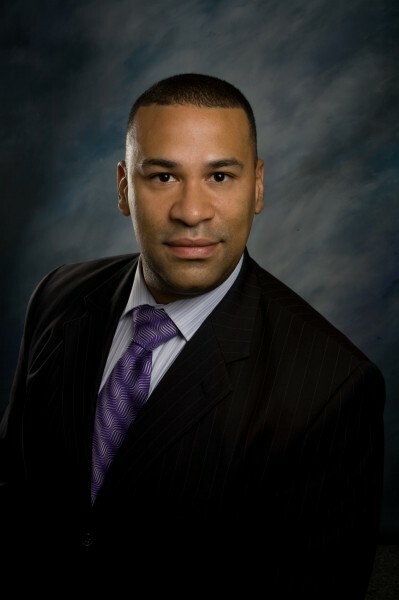 He completed four years of oral and maxillofacial surgery training at Loma Linda University Medical Center in 2009. Originally from Grand Rapids, Michigan, Dr. Moretta graduated from Great Lakes Adventist Academy in Cedar Lake, Michigan, and received his undergraduate degree from Grand Valley State University. Dr. Moretta practiced as a dental hygienist prior to attending dental school, allowing him to offer our patients even greater experience when it comes to oral hygiene. His professional affiliations include the American Academy of Oral and Maxillofacial Surgeons, the California Academy of Oral and Maxillofacial Surgeons, the Tri-county Dental Society, the American Dental Association, the California Dental Association, and the O.K.I. Dental Study Club. 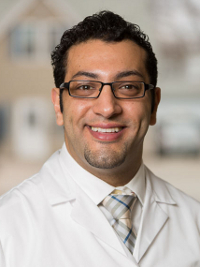 His special interests include orthognathic surgery as well as trauma and reconstructive care. Dr. Moretta is married to an internal medicine resident currently training at Kettering Medical Center in Dayton. He has two older siblings who are also in healthcare fields. His parents are originally from the Dominican Republic. 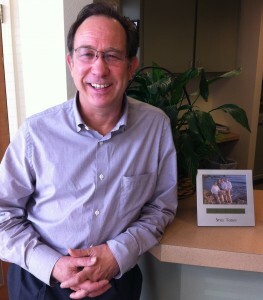 In his free time, Dr. Moretta enjoys endurance sports, swimming, and mission trips. Dr. Schneekluth and his wife of 32 years, Sherilyn, have two sons, Kyle and Blake. When he s not improving your smile or learning about the latest orthodontic advancements, Dr. Schneekluth enjoys participating in and watching sports, hiking, biking, and watching both movies and live entertainment. He also enjoys fine dining and traveling. His last trip was a cruise to Panama and he is trying to decide where to travel next, so when you visit the office, don t forget to tell him all about your favorite vacation spot! 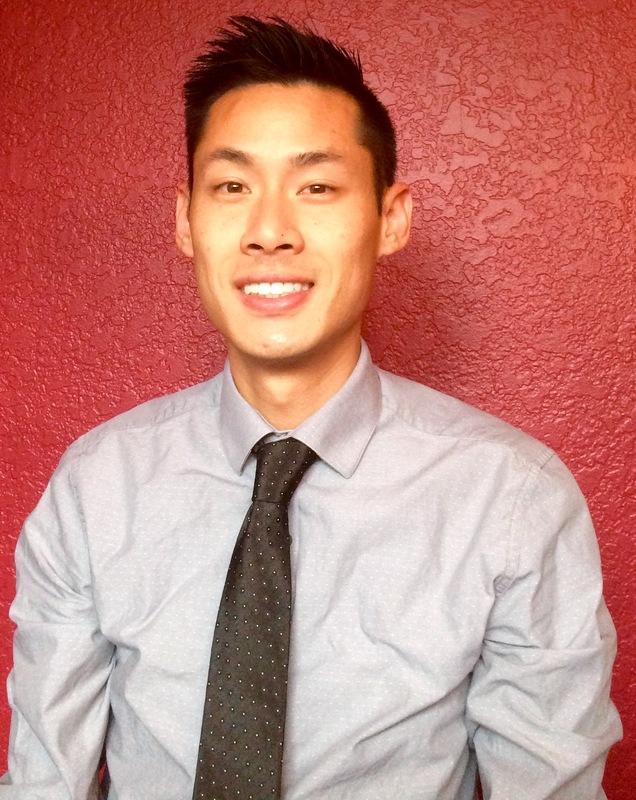 Dr.Nguyen is a 2010 graduate of University of the Pacific School of Dentistry . He has taken numerous continuing education courses to further his skills as a dentist and takes pride in the care and quality of dentistry he delivers. He is very passionate in his many hobbies. On his spare time, he enjoys traveling, backpacking and camping. He also hosts race track events on his spare time.